In 1983, my parents bought an old farmhouse and barn in Cummington, Massachusetts. The place had belonged to a guy named Charlie Thayer, and had been part of his "Busy Corner Farm." 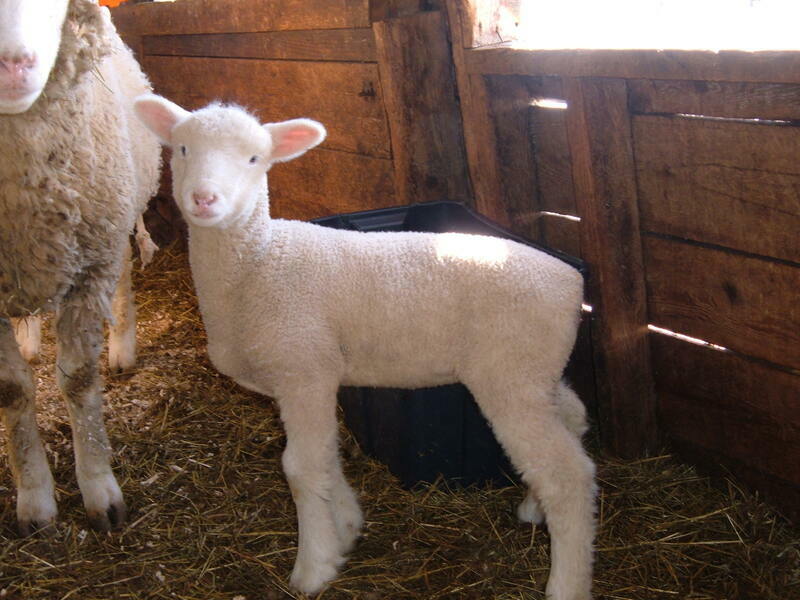 Two years after my family moved there, my sister Megan asked my parents about doing a 4-H sheep project. In turn, my folks asked Cliff Thayer (Charlie's nephew and our mentor) how many sheep we could house in the barn. He said, "more than you'd ever want." My sister finished her project, and a year later began raising Dorsets. Soon after, my brother Ben got into the sheep thing, and he started raising Hampshires. Ten years after Cliff said "more than you'd ever want," we had almost 100 sheep! 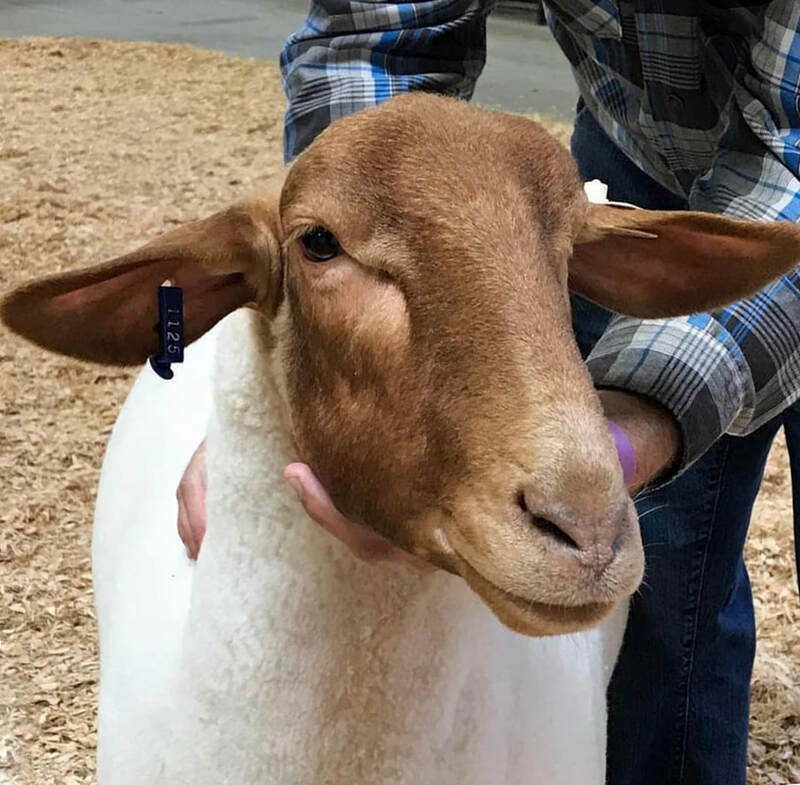 The sheep became a big part of our lives, and I fell in love with them. I loved working with them, and couldn't imagine life without them. In 1997, my family added a third breed - Tunis. They became, and continue to be, my favorite! Megan and Ben moved on to other things, but my other brother Nathan and I stuck with it. And although shearing on other people's farms has me away from home for days, sometimes weeks at a time, I continue to call Busy Corner Farm home, and continue to run it with my brother. 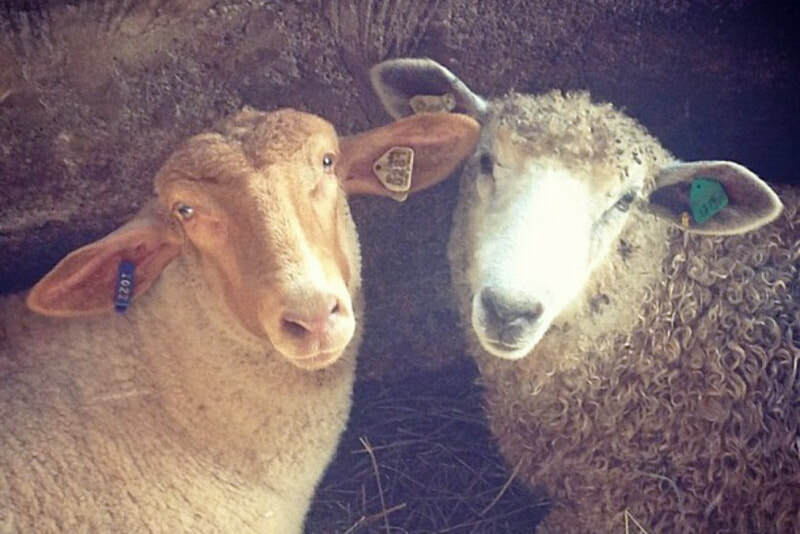 We still raise Dorsets and Tunis, and have added a few Border Leicesters. At times, we have sheep and freezer lamb for sale. If you'd like, contact me to schedule a visit to our farm.